Morag McCorkindale of AREG and Ann Overmeire from the Blauwe Cluster in Flanders introduced a leading project to key companies at Scottish Renewable’s Marine Conference in Edinburgh this week. The Europe Leading Blue Energy (ELBE) global market entry project will identify new opportunities in world markets for floating offshore wind, wave and tidal technologies and to produce a market entry strategy. AREG is joined in the project by clusters in Bilbao, Denmark, Flanders and Sweden, with partnering delegations expected to visit Aberdeen on 29th October. Scotland’s position at the forefront of marine energy development is well deserved, but with technologies continuing to struggle to reach their full commercial potential, is our global lead at risk? 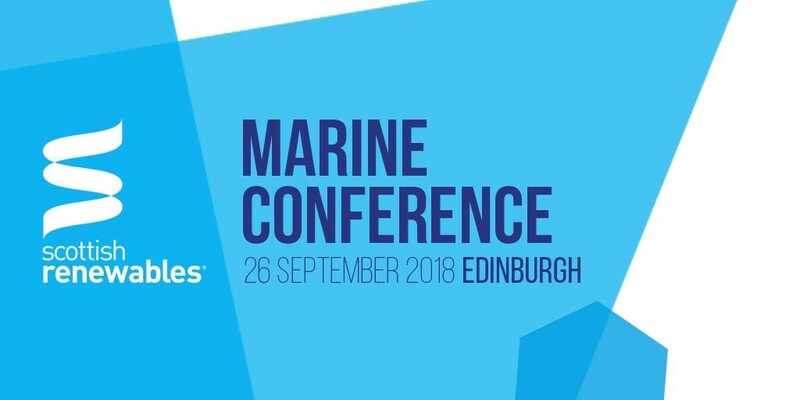 Designed to feed in industry priorities to the Scottish Government’s Marine Energy Group, this conference brought together key industry players to assess risks and opportunities facing the sector over the next 12 months.